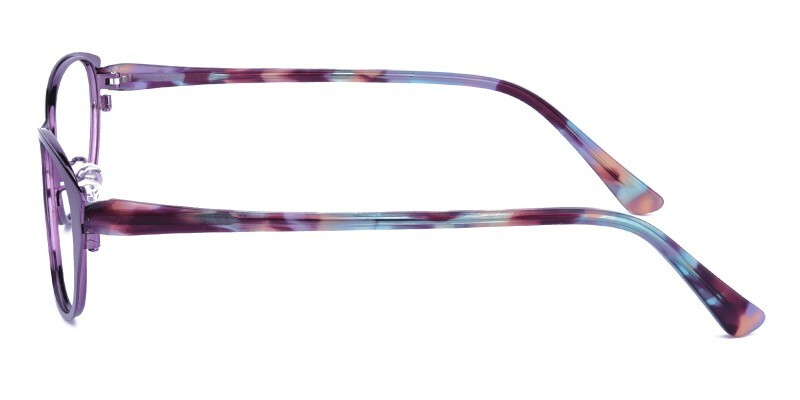 GlassesShop Walter Cat Eye glasses are made of polished and sophisticated metal material. 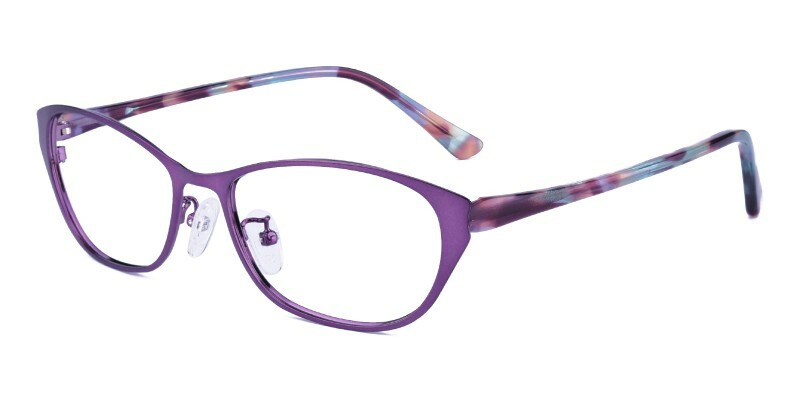 Coming with Black, Red and Purple.Featured with adjustable nose pads and tr90 temple arms.It is a good choice for women who are looking for a pair of comfortable and fashionable eyeglasses. Computer eyeglasses and reading eyeglasses both are available. 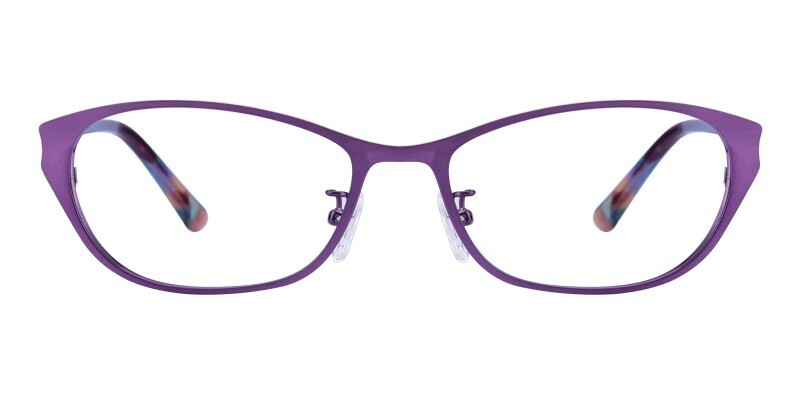 Really cute, lightweight, just the right amount of cateye, lenses are done well. One day and already had compliments, thanks. I bought these glasses two weeks ago as a single vision pair for my driving. 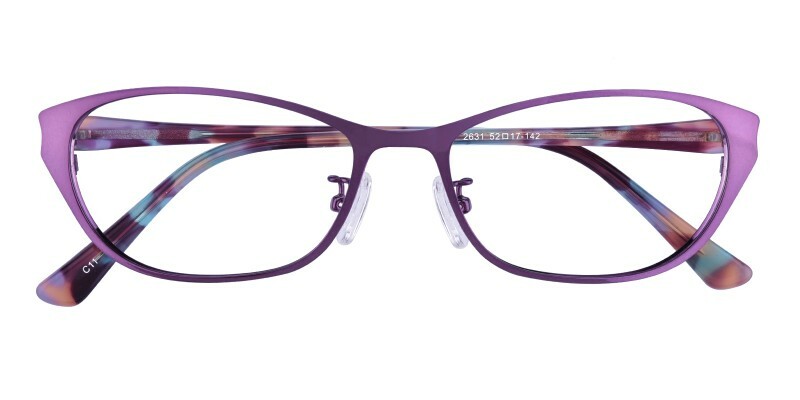 My other pair is a progressive vision type and it was bothering me focusing on objects. Switching to the single vision pair and now driving is more relaxed. Comfort and fit is good. Just know your size. I have got some awesome comments. Everyone asks me all the time were I got my glasses from and I show them the site and there shocked how affordable they are.